"My mother baked some very delicious stuffed buns with cabbage, meat and rice, and curd tarts." "I was always late for my first class, so even in winter I didn’t have time to dress properly." 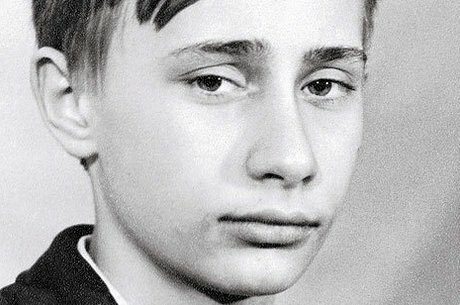 In 1970, Vladimir Putin became a student of law department at Leningrad State University, earning his degree in 1975. In the late 1970s and early 1980s, Mr Putin studied at KGB School No. 1 in Moscow. 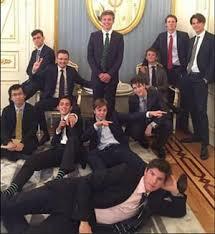 "Even before I finished high school, I wanted to work in intelligence. Granted, soon after, I decided I wanted to be a sailor, but then I wanted to do intelligence again. In the very beginning, I wanted to be a pilot." 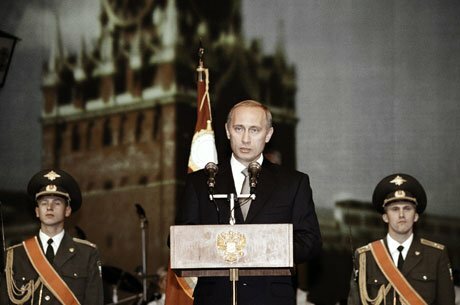 After returning to Leningrad from Germany in 1990, Vladimir Putin became assistant to the rector of Leningrad State University in charge of international relations. 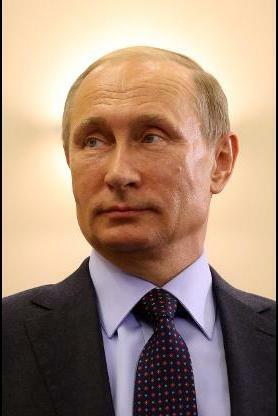 In 1996, he and his family moved to Moscow, where his political career began. Presidential elections were held in Russia on 18 March 2018. 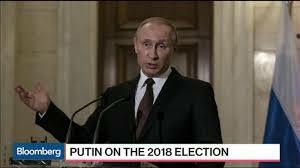 Incumbent Vladimir Putin won reelection for his second consecutive (fourth overall) term in office with 77% of the vote. Vladimir Zhirinovsky from the Liberal Democratic Party was the perennial candidate, having unsuccessfully run in five previous presidential elections.